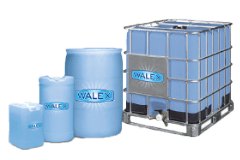 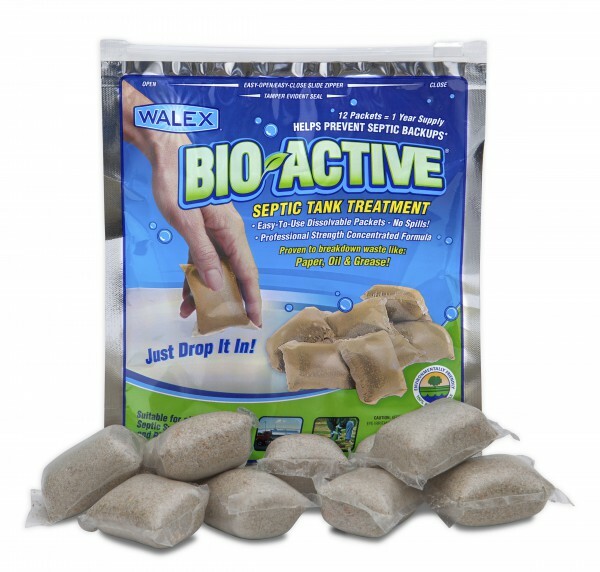 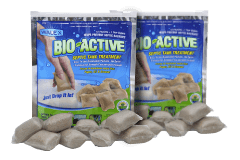 Bio-Active - Septic Tank Treatment | Walex Products Company, Inc. 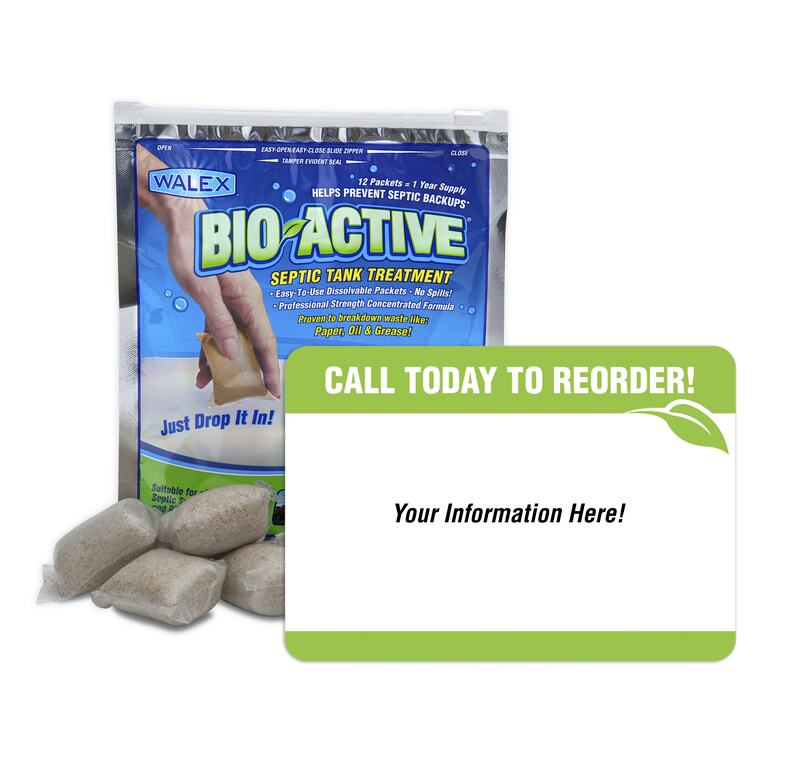 Monthly use of BIO-ACTIVE will help reduce surface and bottom solids in the septic tank. 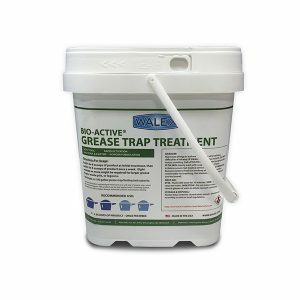 The buildup of surface and bottom solids can carry over to the leach field and cause the leach field to become clogged. 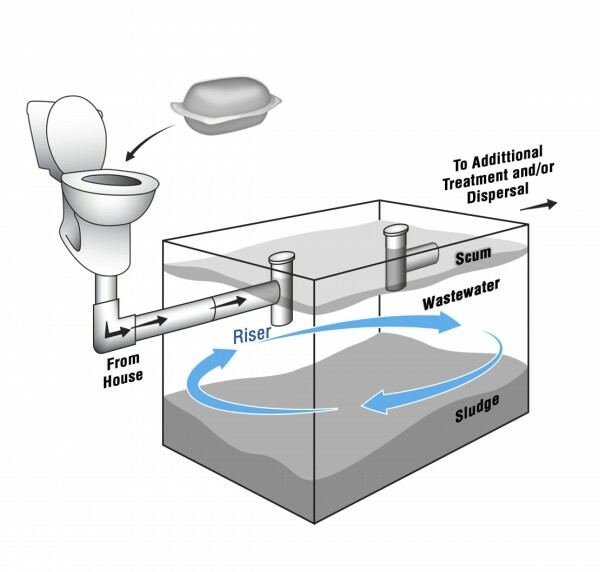 Once clogged, the system has nowhere to drain and the tank fills up, causing a backup in the home and wet areas in the yard. 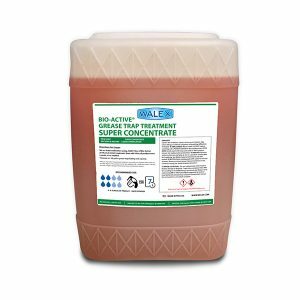 Use of BIO-ACTIVE restores the biological population of good worker bacteria and enzymes which reduce solids. 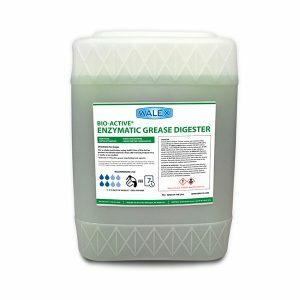 The beneficial bacteria also get carried over to the leach field to reduce solids and help prevent clogging. A clogged leach field is the biggest problem for septic systems, the hardest and most costly to repair. 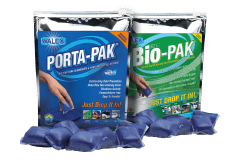 Easy to use – Just drop it in! 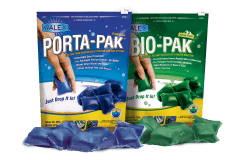 Simply drop one packet in toilet and flush. One dose for septic tanks up to 1500 gallons. 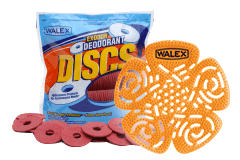 Reseal outer packaging and store in cool/dry place. 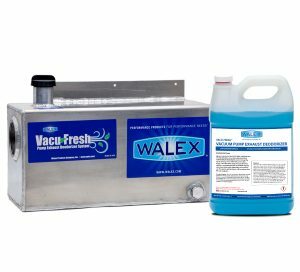 For best results, repeat monthly.